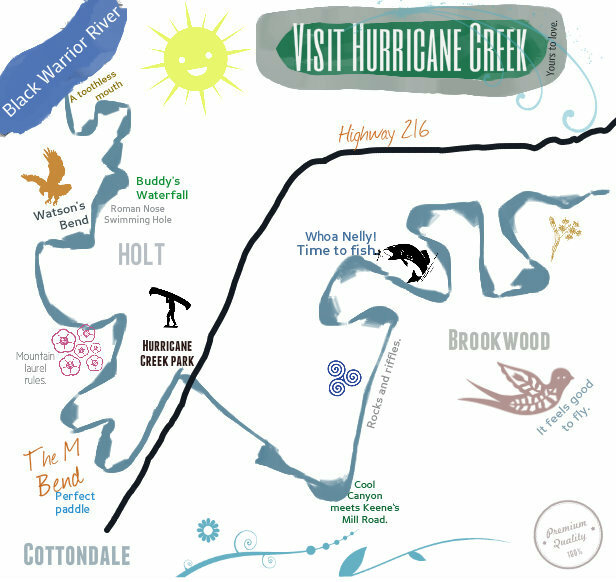 This article from The Tuscaloosa News explains a recent acquisition by ALDOT which has the potential to dramatically affect the Hurricane Creek watershed. Published: Saturday, September 4, 2010 at 3:30 a.m.
Last Modified: Friday, September 3, 2010 at 11:03 p.m.
TUSCALOOSA | The Tuscaloosa County Park and Recreation Authority has agreed to sell 76.1 acres of its Hurricane Creek Park to the state road department for the construction of the long-planned Eastern Bypass. Don Kelly, executive director of PARA, said this week that the PARA board of directors had approved the sale to the Alabama Department of Transportation for $263,300. Kelly said part of the deal is that once ALDOT finalizes the exact path of the bypass through the park, it will deed back to PARA any land it does not need. 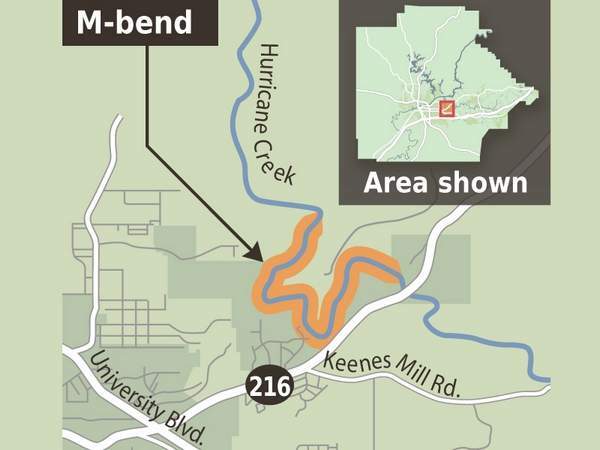 “The 40 acres that will be deeded back to us is the M-bend portion of the creek,” Kelly said of the region of Hurricane Creek that is federally recognized as a unique ecological region. Officials at ALDOT could not be reached for comment, but longtime Hurricane Creek advocate John Wathen was incensed by the decision. Kelly said that PARA “did everything we could” to persuade ALDOT to redirect the Eastern Bypass around the 249 acres PARA bought in 2008 in order to protect it as a natural park. 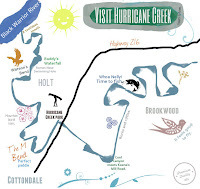 Wathen was instrumental in facilitating PARA’s purchase of the land surrounding Hurricane Creek from the Trust for Public Land, a national nonprofit land conservation group based in Tennessee. PARA bought the property for its appraised value of $864,500.